Having played their debut US shows at SXSW in March, headlined festival stages at home over the summer and picked by Apple Music for their inaugural ‘Best Electronica of 2015’ playlist, 2015 will go down as a vintage year for up & coming Flemish trio VUURWERK. Capping the year the band are releasing the ‘Feuerwerk’ EP, a 5 track EP compiling the best of their releases for Lo Recordings to date. 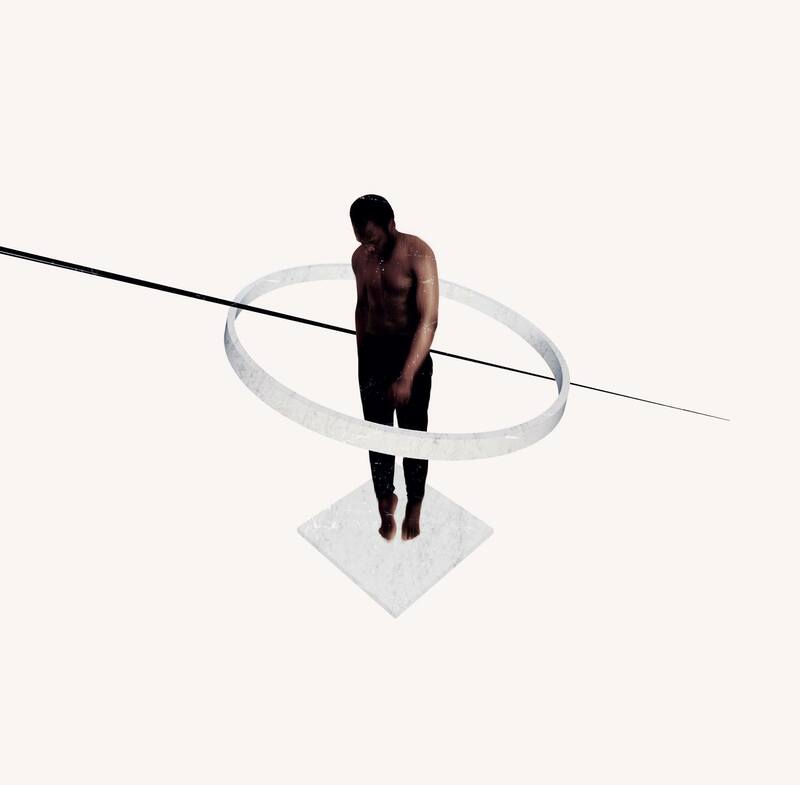 Featuring the Industrial Ambience of ‘Black Arial’, the electronic-pop of ’Warrior’ (featuring Sylvie Kreusch of Soldier’s Heart) and their two collaborations with Climb X (aka Max Colombie from Oscar & The Wolf), ‘Wakening’ and the heartbreaking ‘G.R.I.P’, the EP shows off the depth and eclectic nature of the band. And having spent much of the past few months winning over new fans with their live A/V show at festivals around Europe, it’s only fitting that VUURWERK complete the EP with an unreleased live version of ‘Warrior’ recorded by the band in Austin, Texas earlier this year. Currently at work on their debut album, expect to hear a lot more from this Belgian band in 2016. Released Dec 4, 2015 on Lo Recordings. ‘Chain’ is the 2nd single to be taken from producer and guitarist Leo Abrahams forthcoming album, ‘Daylight’ (out this November) and features vocals from his frequent studio sparring partner, and one of the godfathers of electronic music, Brian Eno. One of the album’s many highlights, ‘Chain’ sees Eno’s cut-up vocals collide with Abraham’s intricate guitar playing, ricocheting rhythms and fractured electronics. It’s pop music, just not as you know it. Accompanying the original is a remix from acclaimed Canadian producer CFCF who turns in a beatific Ambient Techno reworking, a surprisingly propulsive beat underpinning the track’s gauzy synths and sounds. Released October 2nd on Lo Recordings. Having previously experimented with everything from folk and art-rock to modern classical and electronica, and worked with everyone from Roxy Music to Pulp, Abrahams’ new album sees the Londoner bring his myriad influences together to produce music as inspirational as it is unclassifiable. Having won fans around the world in 2014 with their acclaimed live A/V show and remixes for the likes of Bon Iver, Arsenal and School Is Cool, Flemish trio VUURWERK have signed to UK independent Lo Recordings and in February release the G.R.I.P. EP, featuring the vocals of Climb X. With previous releases on labels such as US indie Mush under the name Jealov, and a critically acclaimed EP on Belgian label Dandelion Lotus that saw the band pick up a Breakthrough Artist award at the Red Bull Elektropedia Awards, the shadowy collective have spent much of the past twelve months working on their debut album, refining their sound whilst working with a wide range of new vocalists. Opening with the ominous ‘Black Aerial’, VUURWERK introduce us to their new work via a soundscape of claustrophobic Industrial Hip-Hop beats, rattling Techno percussion before the track bursts into life taking its cue as much from the Chicago Footwork scene as it does from the Post-Dubstep Electronica the band have mined on previous releases. 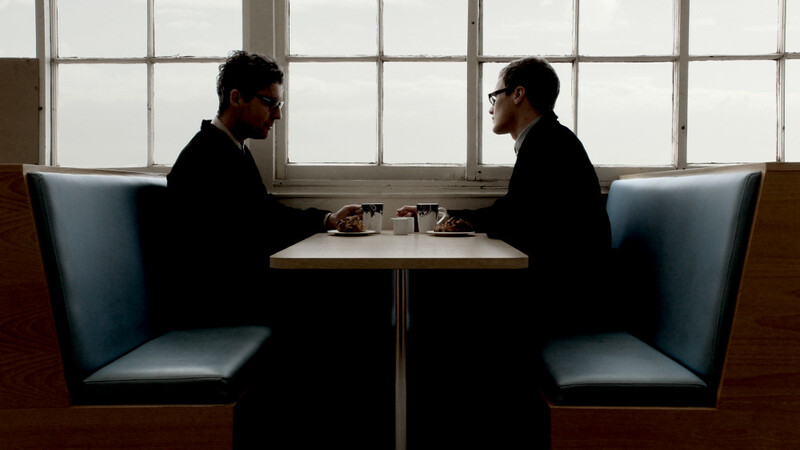 Grasscut, the duo of Andrew Phillips and Marcus O’Dair, return in May with Everyone Was A Bird, their third album and first to be released on Lo Recordings. The band’s most live and organic album to date, Everyone Was A Bird sees Grasscut’s cinematic and immersive mix of electronica, post-rock and song augmented by live strings, drums, piano and guitar. It comes with liner notes by Robert Macfarlane, author of Landmarks, Mountains of the Mind, The Wild Places and The Old Ways. The album is a search for identity and meaning, both through closely observing the places in which we live, and through digging around in the landscapes of our ancestors. Islander is set in the Jersey where Phillips grew up; The Field and Snowdown in the Sussex Downs, close to his current home in Brighton. The other songs are based in and around the Mawddach Estuary in mid Wales where his family comes from, and where he continues to spend much of his time. The album’s title meanwhile comes from the Siegfried Sassoon poem Everyone Sang. It concerns a moment of release in the World War One trenches, in which everyone bursts into song, and also reflects the album’s own journey from the landlocked Islander, via first single Curlews, to the soaring closer Red Kite. Below you can watch the brand new video for ‘Curlews‘ the first single to be taken from the LP. The band have been busy with director Pedr Browne making videos for all the album’s tracks. Simple, stark and effective it really adds to the song’s melancholy mood. As usual, Grasscut’s Andrew Phillips writes, sings, produces, and contributes guitar, piano, bass, synths and programming. But Everyone Was A Bird is also the band’s most live collection to date, featuring piano and double bass from Grasscut’s Marcus O’Dair, drums from Aram Zarikian (Andreya Triana/ Kathryn De Boer) and violin and viola from Emma Smith and Vince Sipprell (Elysian Quartet/Jon Hopkins/James Yorkston/Hot Chip/Micachu/Imogen Heap). Guests, meanwhile, include vocalists Elisabeth Nygård (LOOP Collective), Adrian Crowley (Chemikal Underground) and Seamus Fogarty (Fence/Lost Map), and renowned ECM reed player John Surman. The sound of Everyone Was A Bird is heavily influenced by Phillips’ work as a screen composer, notably his string quartet-based score for the award-winning feature documentary Piper Alpha: Fire In The Night. With this album, Grasscut have taken the relationship between their music and visuals a step further by commissioning a series of landscape-based films from director Roger Hyams and photographer Pedr Browne to accompany each track on the album. These will also provide a backdrop to the new live show. Grasscut’s music has always been deeply rooted in a sense of place, expressed through Phillips’ vocals and also a host of other voices past and present, sampled and live: WG Sebald, Hilaire Belloc, Ezra Pound, Robert Wyatt, James Mason, TS Eliot, Gazelle Twin, Philip Larkin, Kathleen Ferrier. Everyone Was A Bird again features many voices: Phillips is joined not only by Crowley and Nygård but also Hilaire Belloc, Sir Basil Spence and Siegfried Sassoon. Other voices are welcomed too: fans are invited to record their reflections on a landscape or place that is resonant for them, a selection of which will feature on a new Grasscut track. Those wishing to participate can simply leave a message on +44 7931 877331 or send an audio recording to info@grasscutmusic.com. Having spent a week driving around Texas being threatened by angry machine gun wielding locals and pissed off country bands, hotly tipped Belgian electronica trio Vuurwerk are back home and have just unveiled the video for their current single ‘Warrior’. It’s a stunning short and almost got the band killed in the making of it (they had to be rescued by the French coastguard at one point), but the risk to life and limb was worth it. Warrior EP is their first proper release for Lo Recordings, featuring guest vocals from Sylvie Kreusch, lead singer of Soldier’s Heart. Ahead of their debut US live shows at SXSW hotly tipped Belgian electronica trio VUURWERK return with their first proper release for Lo Recordings, the ‘Warrior’ EP, featuring guest vocals from Sylvie Kreusch, lead singer of Soldier’s Heart. The band debuted the track live last week at a special show at the David Lynch designed Silencio club in Paris in a performance collaboration with up & coming Belgian fashion house Krjst. Kicking things off with ‘Mirrors’, an all to short but oh so sweet rush of euphoric sighs, trance like synths and half-time beats that builds and builds before breaking into ‘Warrior’ itself, where Sylvie’s plaintive vocals find a perfect home amongst VUURWERK’s fractured electronics and bass heavy rhythms. Her world-weary yet defiant chant ‘I used to be a warrior’, bursting like a ray of sunlight through a dark and stormy cloud. Finally the EP ends with ‘Lux’, six tense minutes of industrial noises, acidic squelches and off-kilter percussion, the soundtrack to some hellish automated factory working through the night to some infernal plan. Stream in full below. Order here. 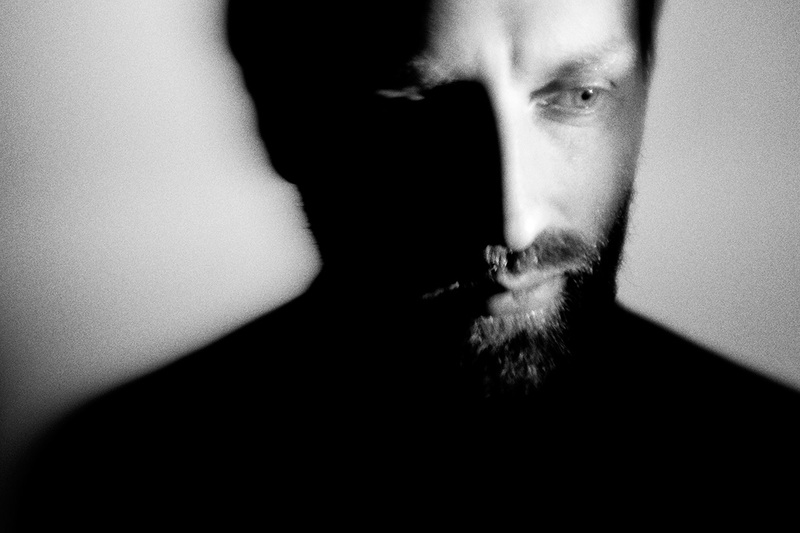 Below you can stream two brand new remixes by Flemish electronica trio VUURWERK. First up we have their mix of ‘Warm Dark Night’ taken from Swedish indie/post-rock/electronica act DNKL’s critically acclaimed debut EP ‘Wolfhour‘. The remix is available for free below. The other remix is of Psych pioneer Nick Nicely’s new single, ‘Rrainbow’ (released next Monday). VUURWERK have just signed to nick’s UK Label Lo Recordings and this was them getting settled in. They’ve basically rebuilt the track from scratch and created something that sits nicely between the extremes of sepulchral ambience and industrial noise. Following a massively successful 12 months that saw them remix Bon Iver, Arsenal and School Is Cool, Flemish electronica trio Vuurwerk have signed to UK independent Lo Recordings, home to the likes of Luke Vibert, Black Devil Disco Club, The Proper Ornaments and the first British label to work with acclaimed US artist Grimes. The band have spent much of the past 12 months working with a close circle of vocalists on their debut album and to mark the signing are giving away a new song ‘Wakening’, featuring the vocals of Belgian singer Climb X, who also guests on the band’s debut for Lo, the ‘GRIP EP’ due for release on blue 10” vinyl and digital in March this year (and featuring remixes from Houndstooth artist House of Black Lanterns and hotly tipped Swedish trio DNKL). A busy month for the band, March also sees Vuurwerk make their Paris debut, playing live at the David Lynch designed Silencio club in Paris, where they will also premiere a new video the band have been working on in collaboration with up and coming Belgian fashion designers STUDIO KRJST. Following their Paris show the band will then head off to the United States where they have been invited to perform at the prestigious SXSW Festival in Austin, Texas. With the band’s debut album due later in 2015 Vuurwerk are fast establishing themselves as one of their countries most exciting new acts and in the words of leading US electronic music website Thump, “on a fast-track to becoming one of their nation’s notable exports”. Watch the video for “Wakening” and download it for free below. Video directed by Tobi Jonson. Following up the Hyena album – without a doubt Red Snapper’s best and most favourably received album in ages – comes an amazingly atmospheric re-rub of ‘Mambety’ from the one and only DJ Food. A cinematic tour de force that takes the original’s vocal and underpins it with deep sonorous strings and warm analog textures to create a late night classic that’s impossible to resist. 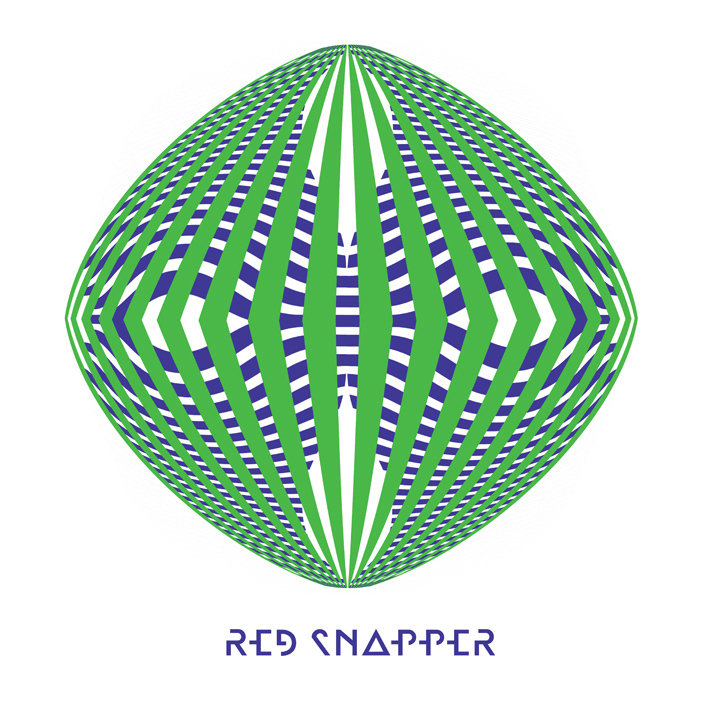 The accompanying video for Red Snapper’s “Mambety (DJ Food Remix) follows a a young boy who stumbles upon a trail of money while playing at the park. After spending his newfound loot on Nerf guns, fake blood and a clown mask, he carelessly basks in a “fool’s paradise”, enjoying his toys and the outdoors. Little does he know that something sinister lurks just around the corner, as the owner of the stolen funds is set on having every dollar returned…no matter the cost. “Mambety” was directed by Danielle Callesen, a filmmaker and freelance writer who relishes in exploring dark and unusual themes. Her most recent feature, Make Them Disappear, a found footage film about a young boy who mysteriously finds himself home alone after viewing a strange object in the night sky, is making the direct-to-video rounds and features music by Red Snapper member Rich Thair. With a number of new projects in development, she is eager to delve into bolder subject matter and continue to collaborate with the equally rebellious, innovative and genre pushing Red Snapper. Taken from Red Snapper’s Mambety EP. Check the new album Hyena on Lo Recordings. To celebrate the great reaction to the recent Red Snapper‘s ‘Hyena’ album, Lo Recordings have splurged out and delivered us this beautiful 12”. Seriously limited (only 250 copies worldwide) and resplendent in a screenprinted bag with hand stamped labels and clear cellophane outer. Featuring the original of Card Trick plus 3 remixes of outstanding quality. Tici Taci stretch out ‘Card Trick’ to create a rubberised elongation that could last all night…anyone for snake house? Weatherall is smashing the Tici Taci tracks at the moment. 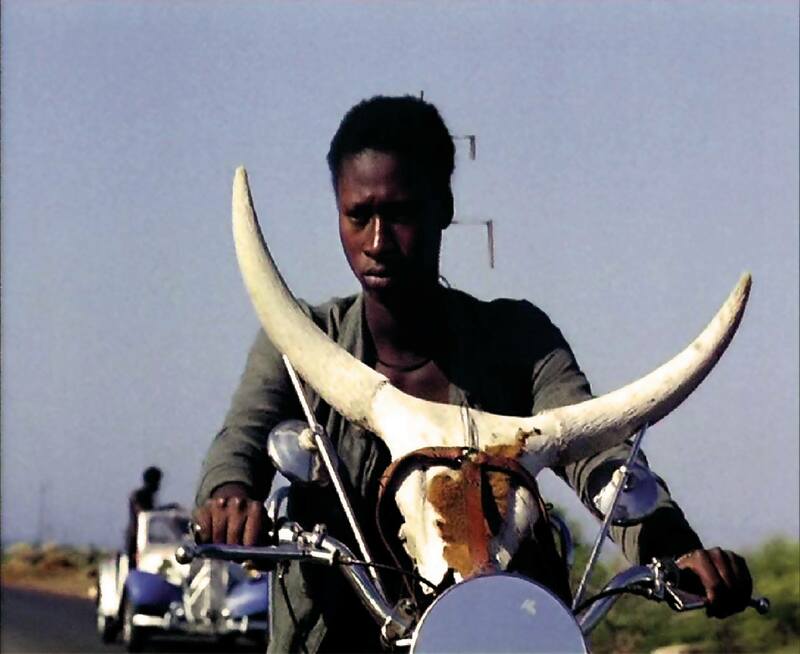 Village Tap – Auntie Flo Remix – bumping afro groove that takes you to the bridge overlooking a wild goat rave…deep dirty and sure to get you rutting. Village Tap – Rich Thair Remix – a chunky re-rub that oils the parts you didn’t even realize needed lubrication. It sound sounds like Red Snapper alright, but newly infused and enthused with a serious dose of voodoo funk. Watch the video for “Card Trick” and stream the full EP below.